The Global Institute of the Brazilian Federal Public Ministry (MP), released on Wednesday (21) the Public Ministry’s Declaration on Water Rights, also known as Declaration of Brasilia. 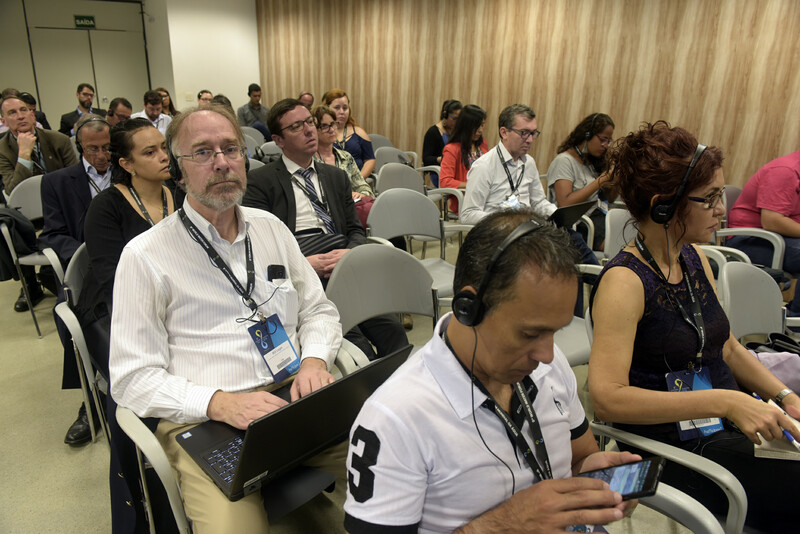 The event occurred on the last day of the Conference of Judges and Prosecutors within the 8th World Water Forum, at the Ulysses Guimarães Convention Center in Brasília. 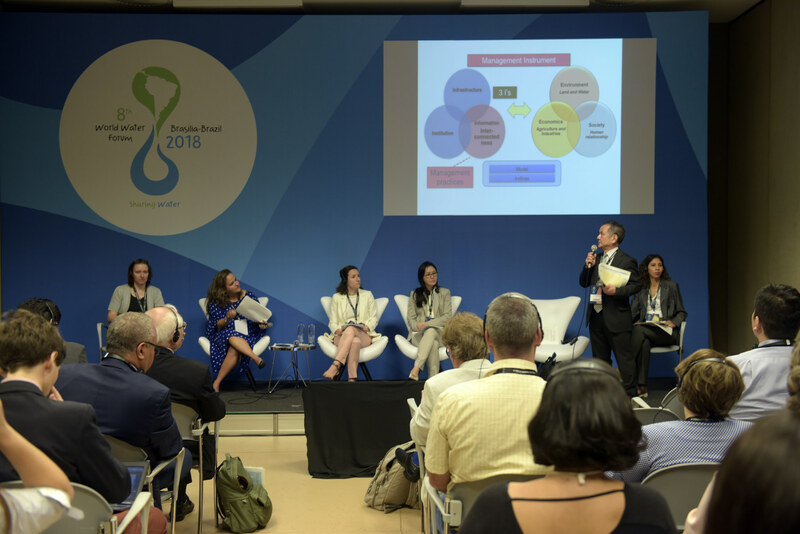 Local and regional authorities gathered on the morning of Wednesday (21), in Ulysses Guimarães Convention Center in Brasilia, and released a “Call for Action of Local and Regional Governments on Water and Sanitation in Brasilia”. The document is the result of discussions that occurred at the 5th Conference of Local and Regional Authorities for Water, held on March 20 and 21, during the 8th World Water Forum. When it comes to water management, there are many players interested in participating in the process to develop feasibility studies and to seek innovative and efficient solutions for raising awareness on the rational use of the most vital element to humanity. This challenge was presented today (21), in the panel “Engaging everyone through a process geared to stakeholders" at the 8th World Forum of Water, which takes place until Friday (23), in Brasília (DF). 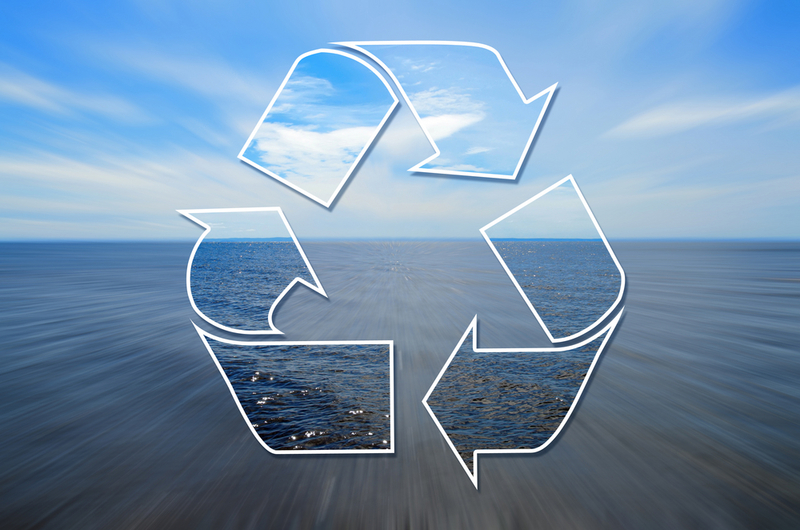 "We need to advance in the water reuse technologies"
The concept of water reuse is already considered a current necessity. But is the population prepared to this kind of innovation into practice? The 8th World Water Forum included a panel to answer that question this afternoon (21), "Reuse Technologies: Can We Handle Innovation?" 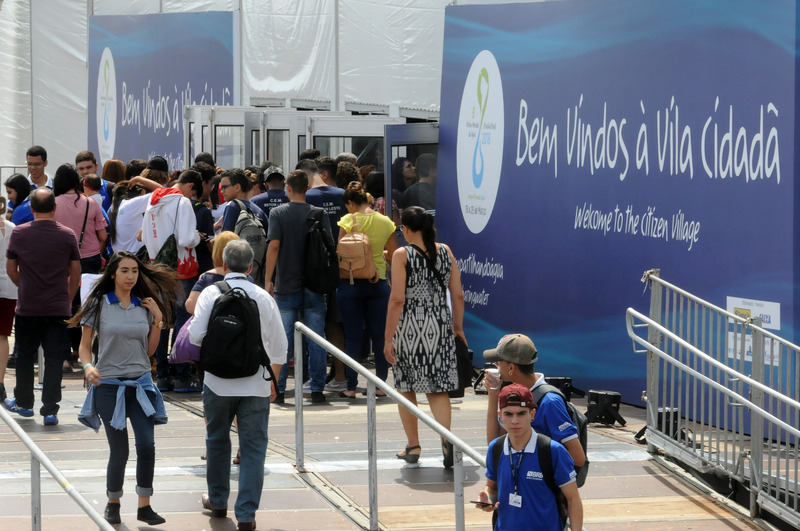 The world’s largest water event happens in Brasília (DF) and offers themed activities focused on raising awareness on rational water use. Improving investments and financial resources to promote sanitation. 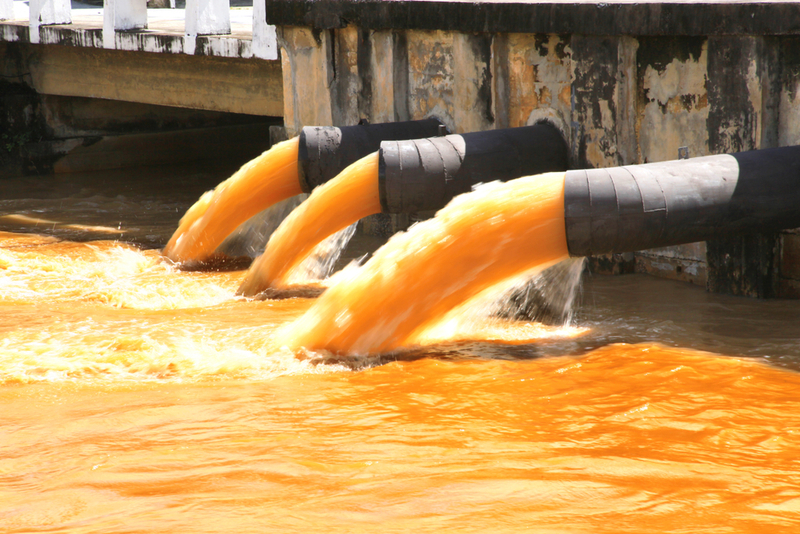 This was the theme of the Panel "Increasing Financial Flows for Sanitation and Wastewater Management," held on Tuesday (20), during the 8th World Water Forum. Freshwater has been recognized as a priority on the Climate Change Global Agenda and adaptation measures are being implemented in various parts of the world. At the session "Do not reinvent the wheel: Making the most of no-regret adaptation measures", this Tuesday (21), representatives from Brazil, Canada, China, the United States and Bulgaria highlighted the importance of qualified information and public participation for the success of initiatives. The Citizen Village, a free space of the 8th World Water Forum, will receive in the Arena, starting 9am, the Circle of Conversation "Participatory Water Management – the role of Water Bodies." The evolution of popular participation in the administration and the role of basin committee will be at the core of the dialog.